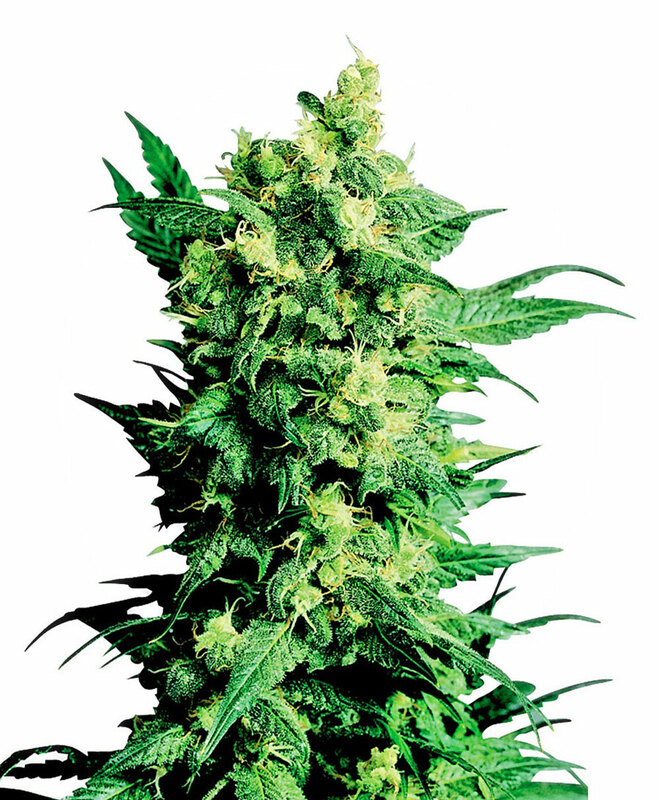 Shiva Shanti II® is a regular strain, which will produce male and female plants. Shiva Shanti II® Seeds is added to your shoppingcart! Shiva Shanti II® Seeds is added to your wishlist!